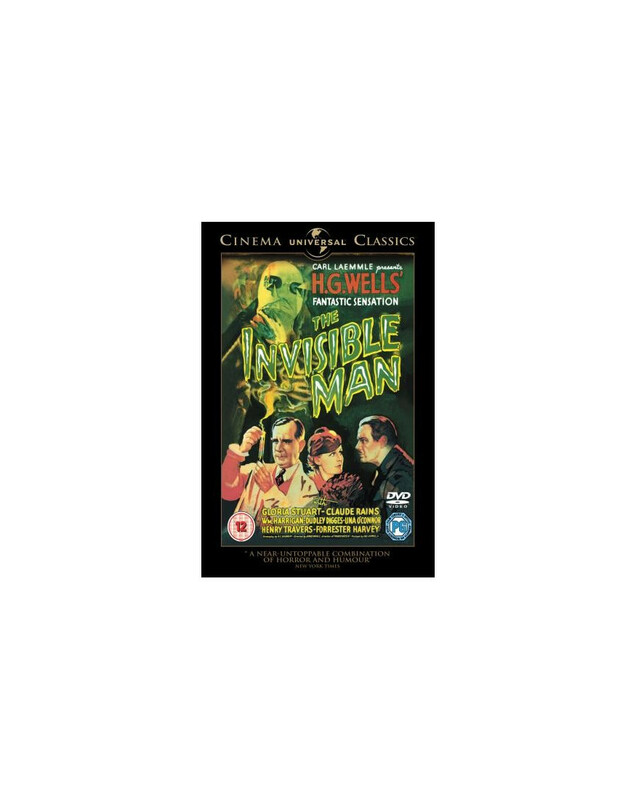 Claude Rains delivers a remarkable performance in his screen debut as a mysterious doctor who discovers a serum that makes him invisible. Based on H.G. Wells classic novel, it not only fuelled a host of sequels but features some special effects that are still imitated today.